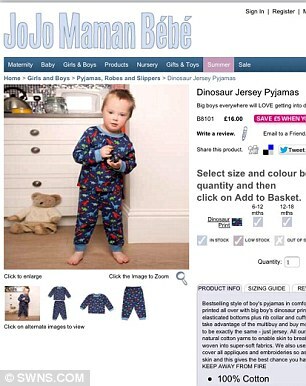 JoJo Maman Bebe were the first retailer to use Seb for a photo shoot after being contacted and asked if they would consider a more inclusive approach to advertising. At the same time another mum, Hayley from Downsside Up, had by some incredible coincidence written to the retailer with the same plea. 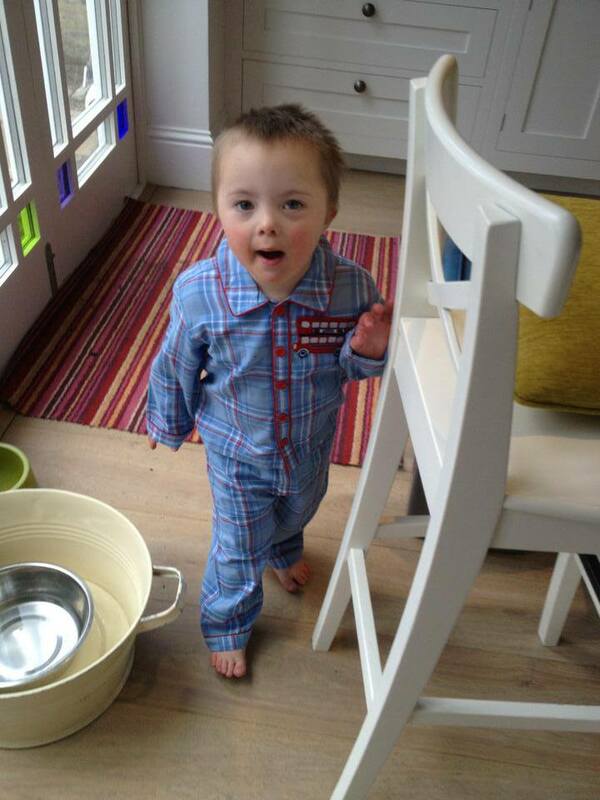 Seb appeared in the Autumn catalogue and Seb and Natty both featured in the Christmas edition. Jojo’s have always been incredibly supportive and really lovely and friendly to work with. They didn’t use the campaign to self promote or gain media attention and Laura Tennison is one of the nicest people, and most down to earth, that I have had the pleasure of meeting. Not bad for the owner of such a big company! Seb went on to model again for the company the following year.